Фотобанк Rusmediabank – лицензионные Фото, Видео, Музыка - Happy Valentine's Day Design. XL 5424 x 5424px 15 Mb. Happy Valentine's Day Design. 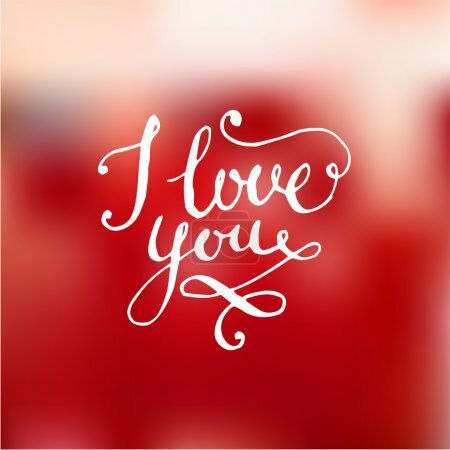 Blurred Soft Background with Hand Lettering. Typographical Holiday Illustration. Vector. I Love You.